This guide is organized by area. The text is color coded and overall it is very concise and text-oriented. 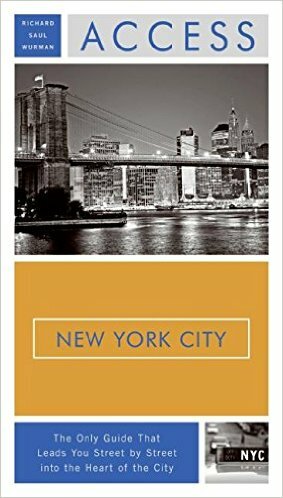 "If you have enough time and are willing to give serendipity a chance, the best way to experience in New York is on foot, exploring neighborhood by neighborhood, with this book in hand." This is a beautiful guide with rich color photos and lots of detail. 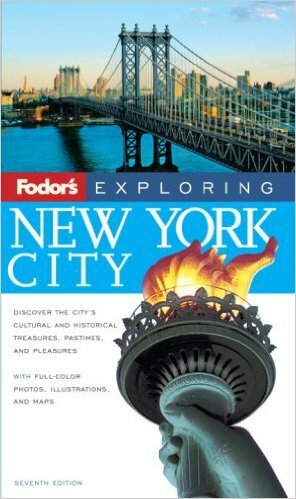 A book to reduce stress, loss of money, and culture shock, for the newcomer or visitor to New York City. Covers language, customs, communication, transportation, housing, food, shopping...even dressing for the weather and finding public restrooms. This guide truly provides a full range of pricing from budget to luxury and has nice color plates. "These ingenious city guides package a concise full-color miniguide together with a full-size color map in a sturdy plastic sleeve. This convenient two-in-one travel resource is perfect for the on-the-go traveler who only needs the highlights in brief." "Profiles favorite kid-friendly restaurants and accommodations, providing complete details on facilities and programs that help parents, and suggests meaningful sightseeing experiences and activities for families with children of different ages." This guide is small with nice color plates. 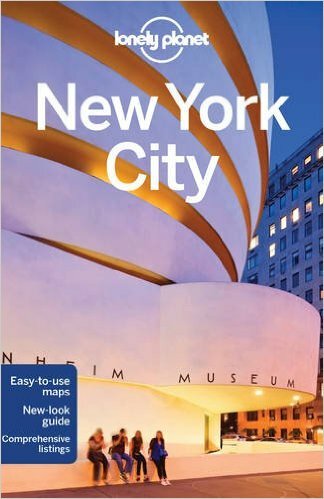 "Included is information on must-see sights, transportation, emergencies, hotel and restaurant recommendations, shopping, nightlife, and more--plus detailed maps and stunning photography." This guide has tons of maps; you can locate almost anything. It also includes price ranges for hotels and restaurants but no descriptions. First published in March 1998 by Chronicle Books, this book covers the entire state and is broken down into 8 regions. It also covers northern New Jersey, Western Connecticut and South East Ontario.